When it comes time to feed your trusty firearm, using Mec-Gar magazines is one of the best ways to go. 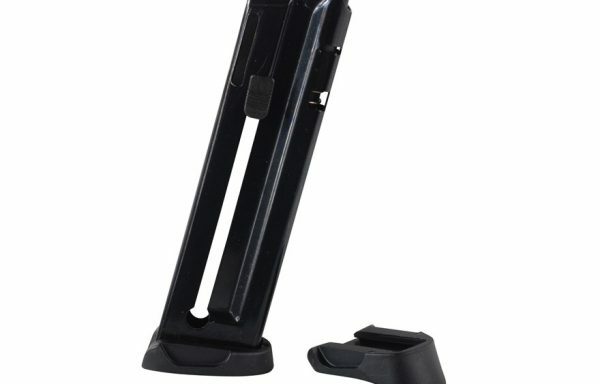 Mec-Gar magazines are world famous for being durable and reliable making them ideal for all shooting applications. 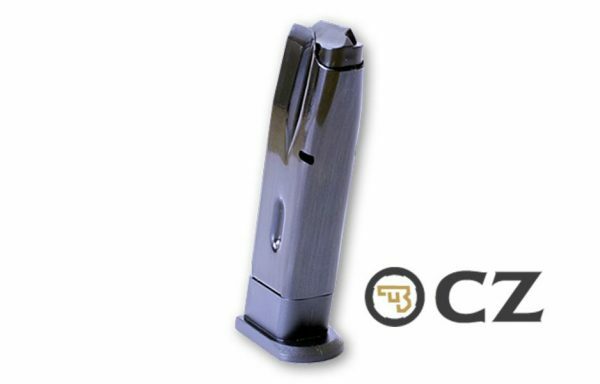 In fact, Mec-Gar mags are often used as Factory OEM mags for some of the most respected firearm manufacturers on the planet. Don’t risk using some unknown magazine – pick up Mec-Gar mags and feel the confidence that comes from reliable magazine use.